​Academy 4 Dogs Ltd is owned & ran by Tracy above. She has been working with dogs now since 2001 when she started dog walking, her business expanded over the years into a daycare. Tracy is the company director & head dog trainer for Happy Hounds DTS that also run some of their dog training at Academy 4 Dogs. Academy 4 Dogs has a large team of staff & are all trained in dog signalling, first aid & Tracy tops her their knowledge regularly with staff training, whatsapp chat groups & newsletters. 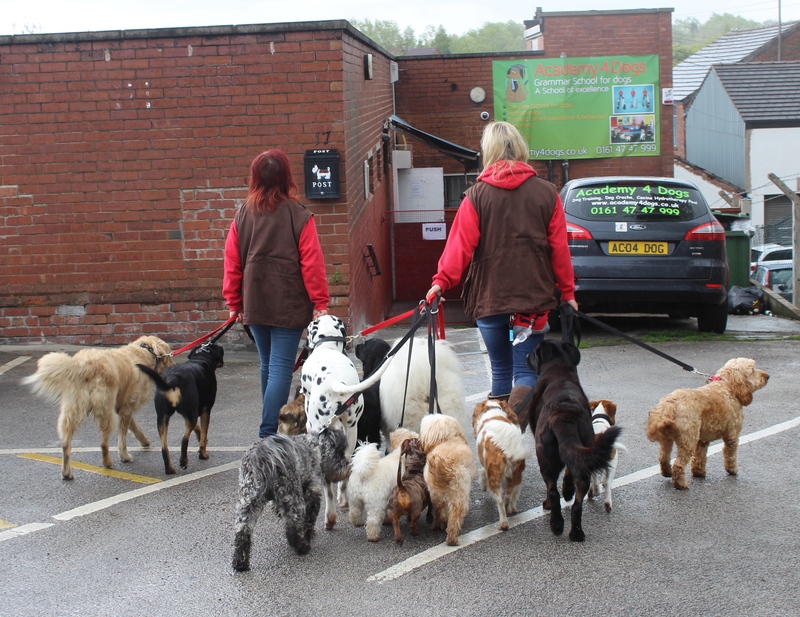 Academy 4 Dogs Ltd is based in Stockport catering for daycare & pet services for pet dogs. Academy 4 Dogs Ltd is more of a school for dogs than a daycare as we educate, give one to one training, separate in to temperament groups which makes us different to other daycares in the area. 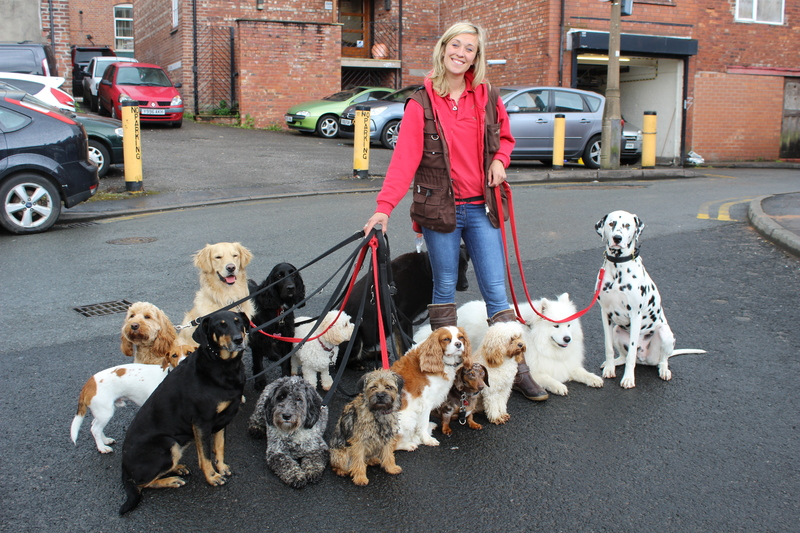 Tracy has been working with dogs since 2001. 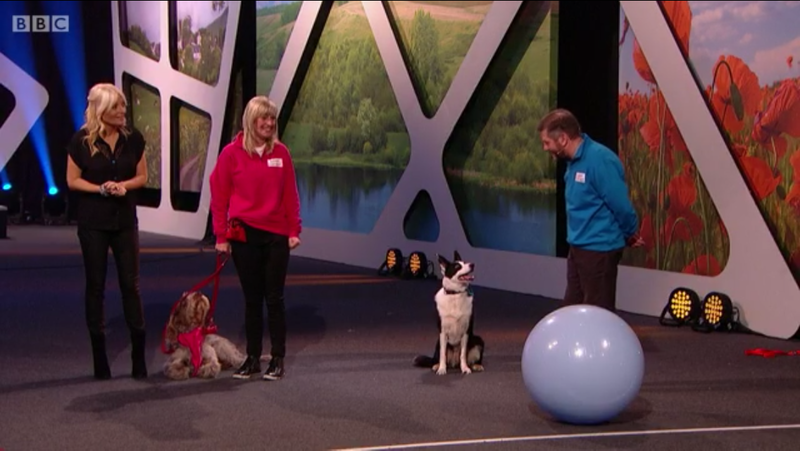 ​​She has also previously worked for a large organisation as a full time dog trainer, teaching puppy & adult obedience courses, agility classes for beginners & advanced, one to one training, good citizen classes (bronze, silver and gold), training for boarding dogs and working in their dog creche facility. She also has worked in a canine hydrotherapy pool for 3 years for a dog centre doing fun and medical swims. She has also been a kennel manager for a large kennels in Cheshire and has done over 600 hours of volunteering in vets, kennels and groomers. 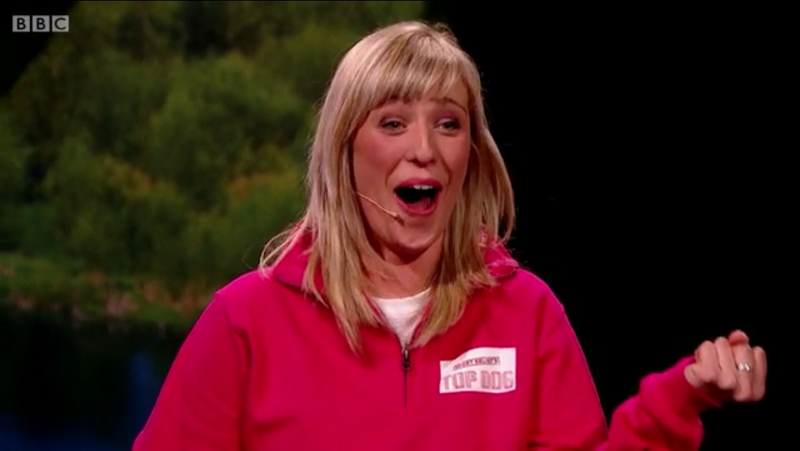 All this hands on experience alongside her qualifications and working as a guide dogs trainer, tracy has a very good understanding of how dogs think and learn. She owns three dogs, a Labrador, a rescue Cavalier King Charles, an Italian Spinone and she also has a family Yorkshire Terrier Millie whom she looks after also.